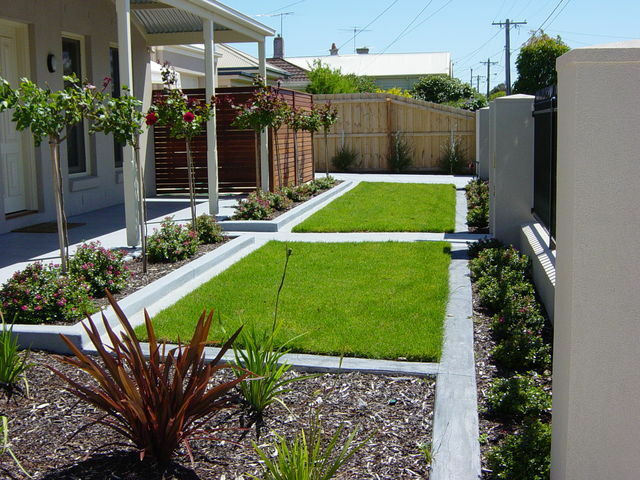 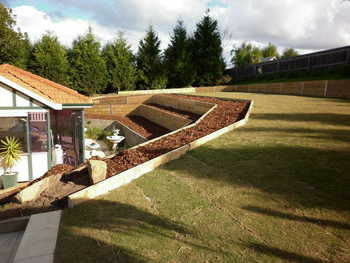 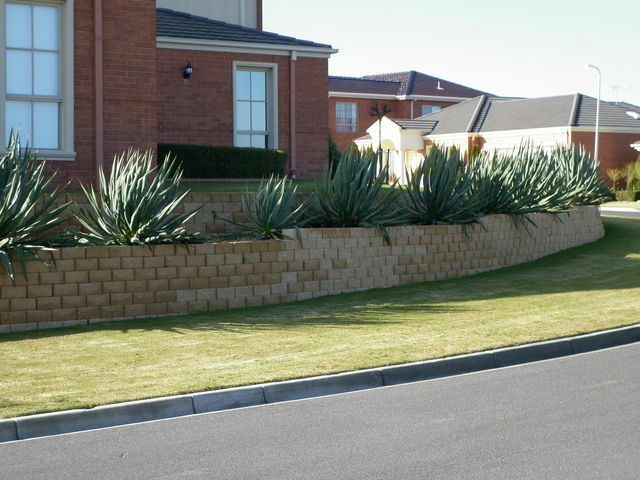 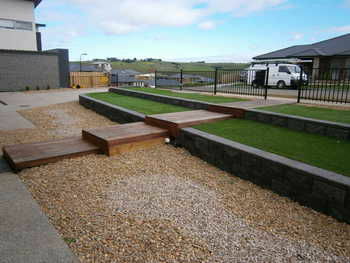 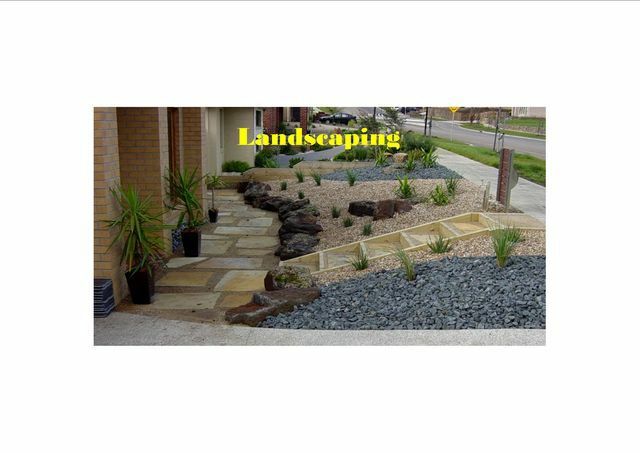 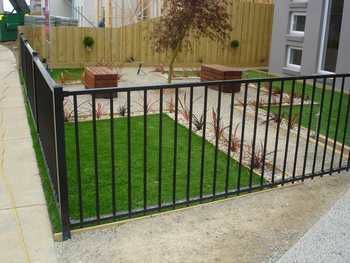 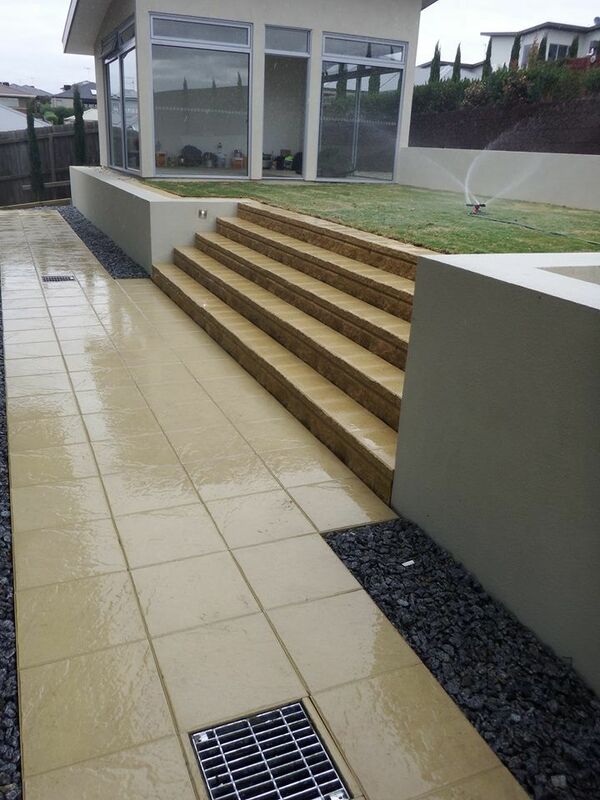 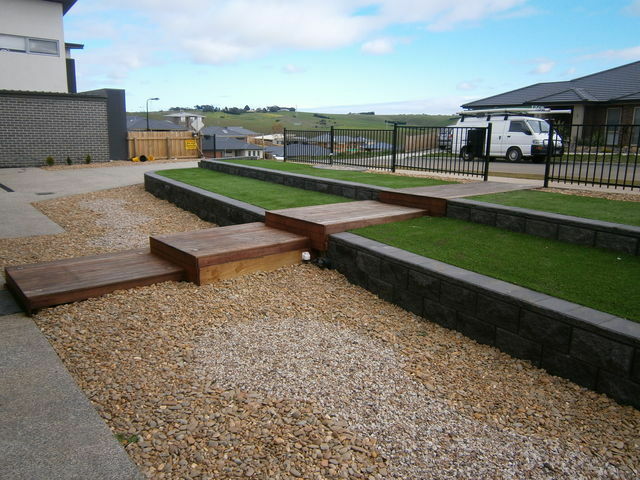 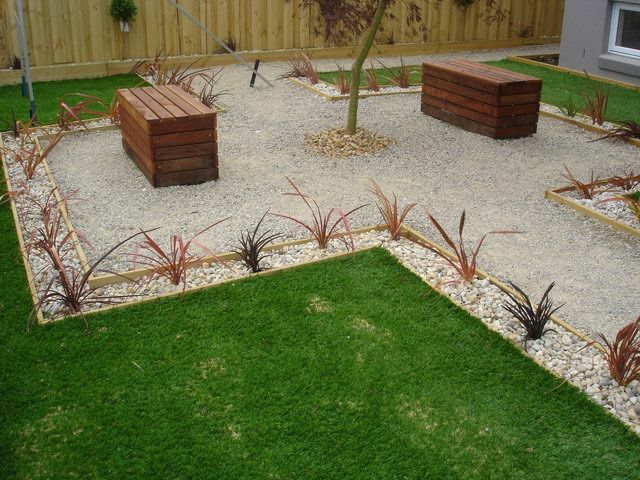 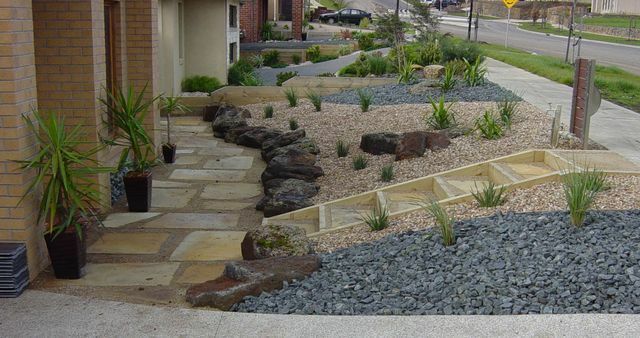 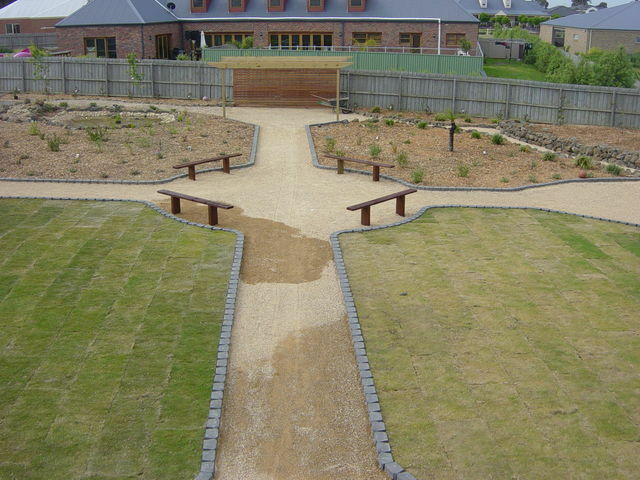 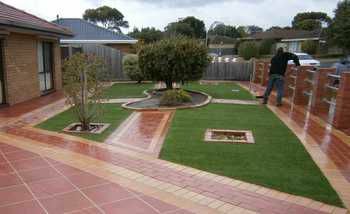 We cater for all types of landscaping designs and requirements. 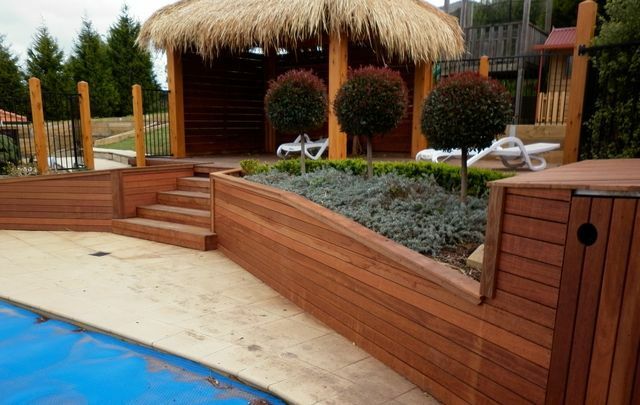 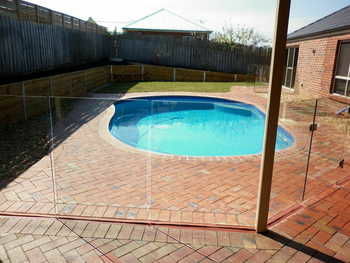 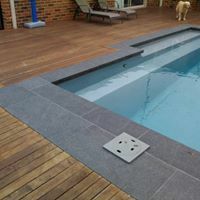 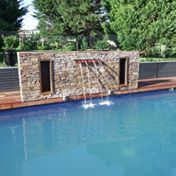 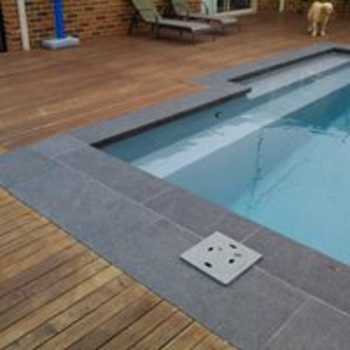 Pool surround and all types of fencing. We provide quality workmanship and are covered by 10million dollar public liablity insurance. 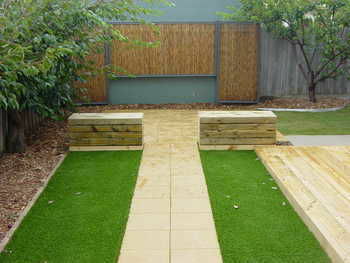 Synthetic Turf and garden features. Custom designed laser cut out insallations.